As it becomes more and more clear that marketers these days have un out of ideas and have resorted to doing nothing but resurrecting ideas from the 90’s, we witness Pepsi resurrecting a previously horrible idea: Crystal Pepsi. It tasted horrible, and now it’s coming back. On the Fourth of July, Nathan’s Hotdogs held it’s 100th annual hotdog eating competition – so we were joined by 15-year competitive eater “Crazy Legs Conti.” Crazy legs shared his story and we get an insider look in to the life of a competitive eater. Value Man drops by to review thew new Burger King Mac N Cheetos. We don’t want to spoil the surprise, but he loved it. A large VR adult-content conference was cancelled when too many people showed up – looks like VR is gonna be a big deal. 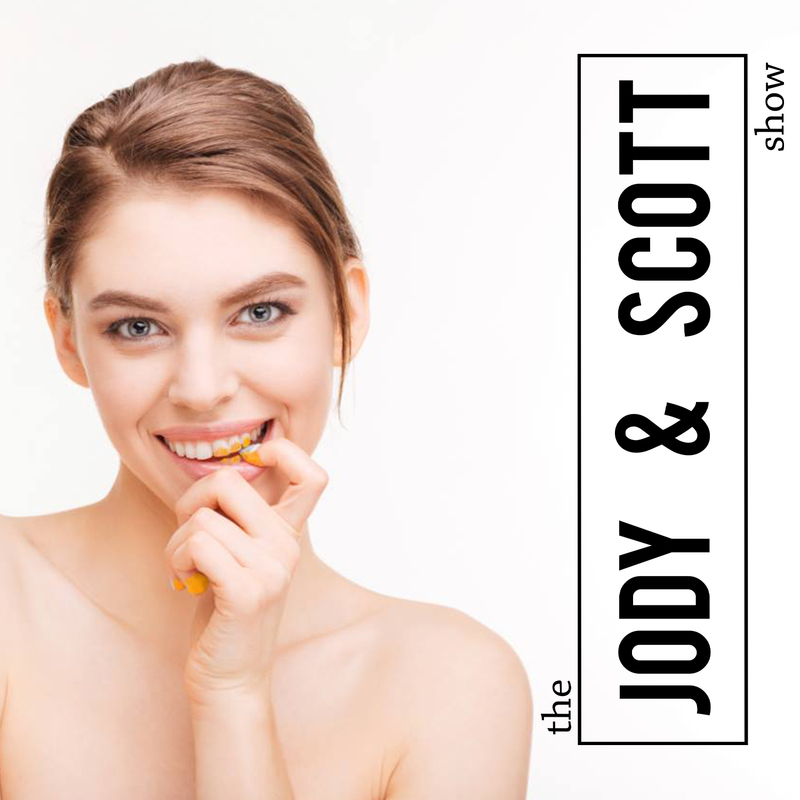 Scott’s Dad quizzes Jody on his Game of Thrones knowledge, Uncle Jimmy talks about the countries worst drivers (With Boston and Miami topping the list) and of course – much more.